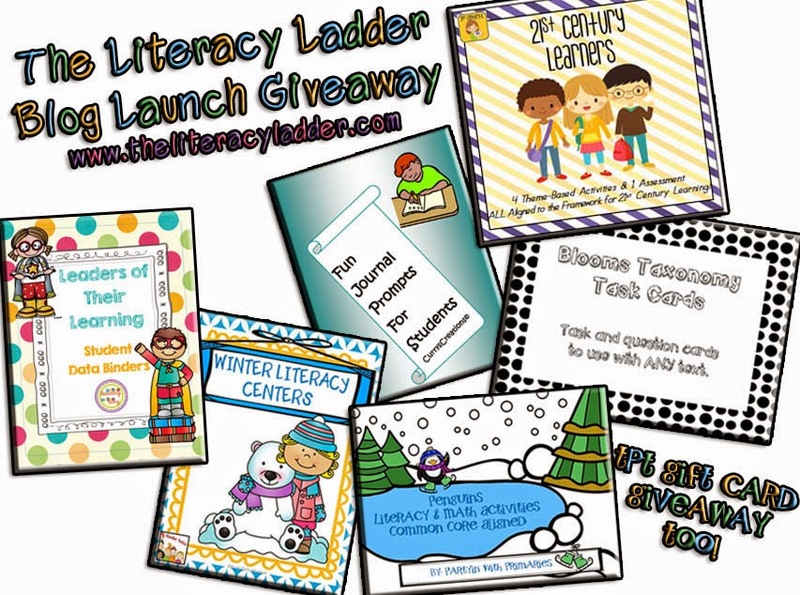 Be sure to stop by and check out my post for this month at THE LITERACY LADDER! It's all about daily writing in the primary grades and features my new daily writing FREEBIE! 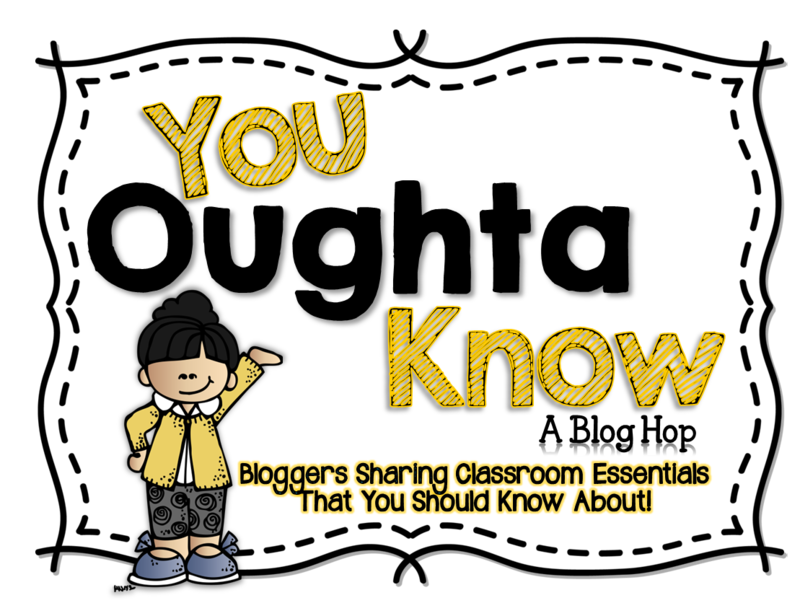 "You Oughta Know Blog Hop!" Be sure to follow all the links below to find everything "You oughta know" about in January! 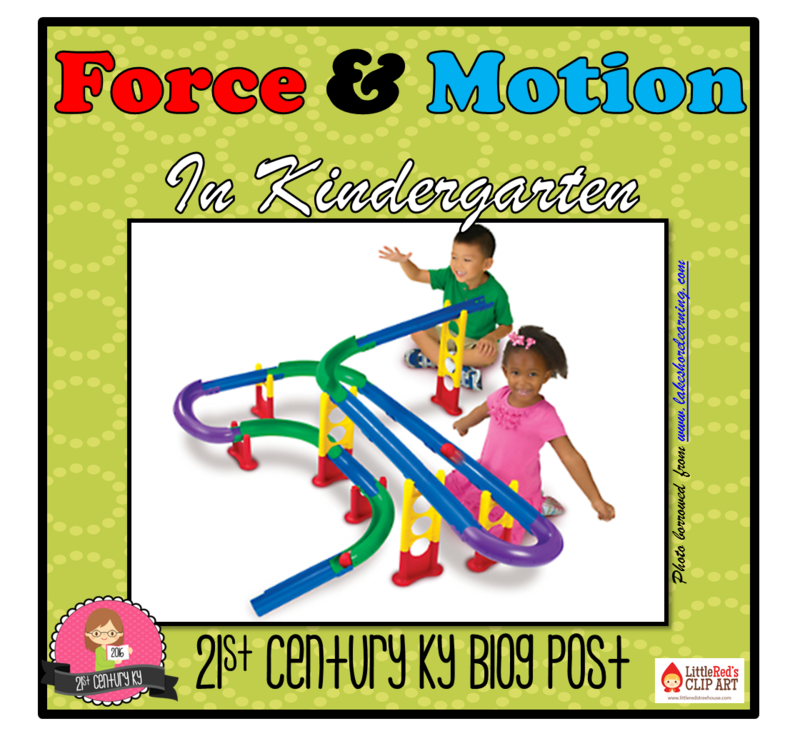 For my post I'm letting you know what "You oughta know" about Force & Motion! When our district adopted the new Next Generation Science Standards (NGSS) last year we were overwhelmed by some of the changes we needed to make in our curriculum. The standards on Force & Motion were among the first we tackled and this week our planning came to life in my classroom! Every month I change out my play and explore centers to revolve around a theme or concept. I have found that this benefits my students in SO many ways! The student-centered, self-directed centers provide an experimental way for them to learn while also providing real-life opportunities to learn cooperation, communication, and conflict-resolution skills. And all of these are just by-products to addressing the standards! WOW! 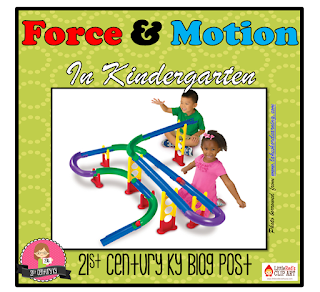 There are lots of great FREE online games about Force & Motion! These magnetic shape builders were a hit! This exact set is not available anymore, but there are lots of other great sets out there! "Using force to push these magnets together is impossible!" We have to keep a running sign-in sheet for the popular Marble Run! The STEM science kits from Lakeshore Learning are well worth the investment! They are 100% aligned to NGSS! And, of course, the "old fashioned" tracks and trucks are always perfect! These little guys are pretending to be gold miners from the hit A&E show, "Gold Rush!" Has your school adopted the NGSS? If so, how are you addressing the shifts in curriculum? Interested in another Linky? Check out my post here on the 100th Day of School! Add your free/paid products or blog posts as we prepare for the 100th Day of School! Isn't it amazing the transformation our students make in the first 100 days of school?!?! The 100th day is one of my favorite days of the year. It provides a time to reflect on student growth, celebrate new learning, and set goals for the last big push of the school year. In my Kindergarten classroom on the 100th day we do everything the 100 way! We count to 100 in many ways, we write about what we would do with $100, and we share "100 Collections" from home. My favorite is our 100th Day Interactive Calendar for the Smartboard. 100th Day products and freebies. My students and I had lots of fun learning a little about the water cycle and the affect the sun has on the earth's surface this week! My favorite part of the unit was the writing activity. It was wonderful to see my students' imagination and ingenuity as they created ways to block the sun so their snowmen wouldn't melt! We created some very cute, very melted snowmen to end the week of study. I found this great art idea on Pinterest HERE from First Grade Blue Skies. They turned out so cute! You can get this fun handwriting poem for free at 21st Century K! 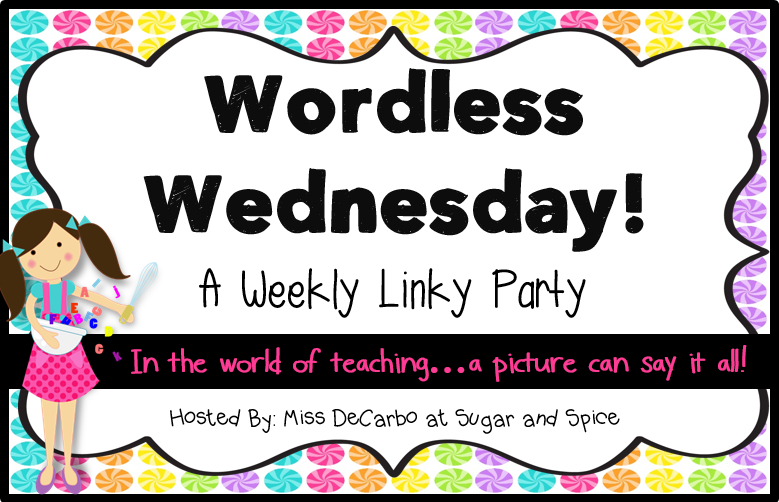 Linking up with Teaching Trio for a new linky party! My favorite time of the school year is now! Students come back from winter break rested and ready to learn. My Kinders came back this week more mature, ready for routine, and missing several teeth! I love incorporating books like these because they lend themselves so easily to great writing activities right at a time when my Kinders' writing skills are set to blossom! 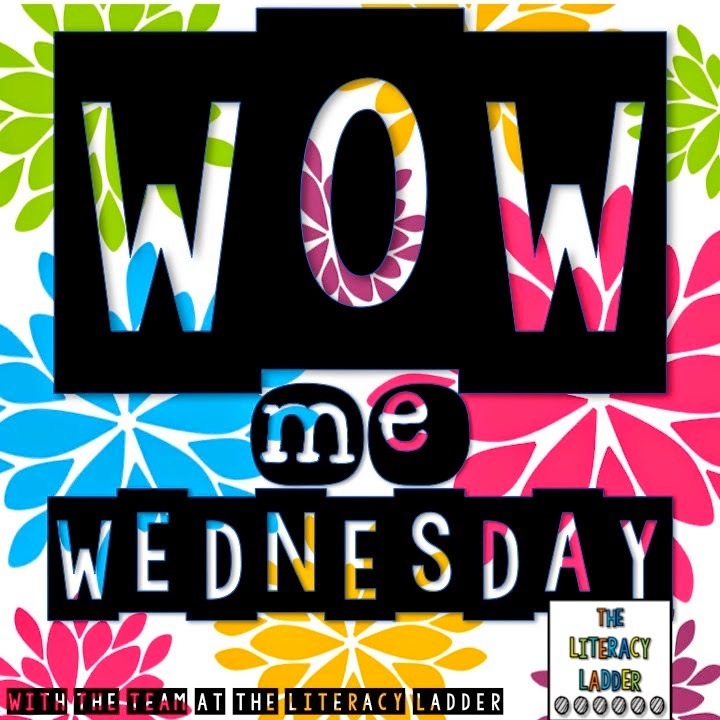 I'm linking up with our new collaborative blog, The Literacy Ladder, for the first ever weekly linky, WOW Me Wednesday! I love giving my students opportunities to WOW me with their ability to solve problems and explain their thinking. That's why every week we practice extended response questions for reading, math, and/or science. After grading the assessments I choose "Star" Work to hang in the hall on our Star Student displays. This holds students accountable for doing their best work, communicating their thinking well, and answering the question correctly. You can give your students opportunities to WOW you, too! Check out some FREE Extended Response items in my TPT store, 21st Century K (follow links on the FREEBIE tab above). Options for purchase included scaffold sets of questions for a single standard or sets of four themed for the month aligned to Kindergarten or First Grade Common Core. 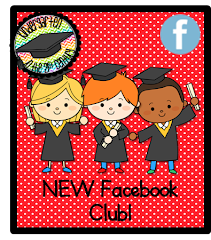 Linking up with "Oh' Boy 4th Grade," for 2015 Currently! I'm also SUPER EXCITED to announce that I will be a part of a NEW collaborative blog with teachers from across the country AND abroad! Our new blog, The Literacy Ladder, will focus on all things literacy with a emphasis on ELA Common Core connections in the elementary grades. To celebrate our launch we are hosting a BIG TPT Giveaway with $24 in our own products and 5X$10 in TPT Gift Cards! Be sure to follow us and enter to win!